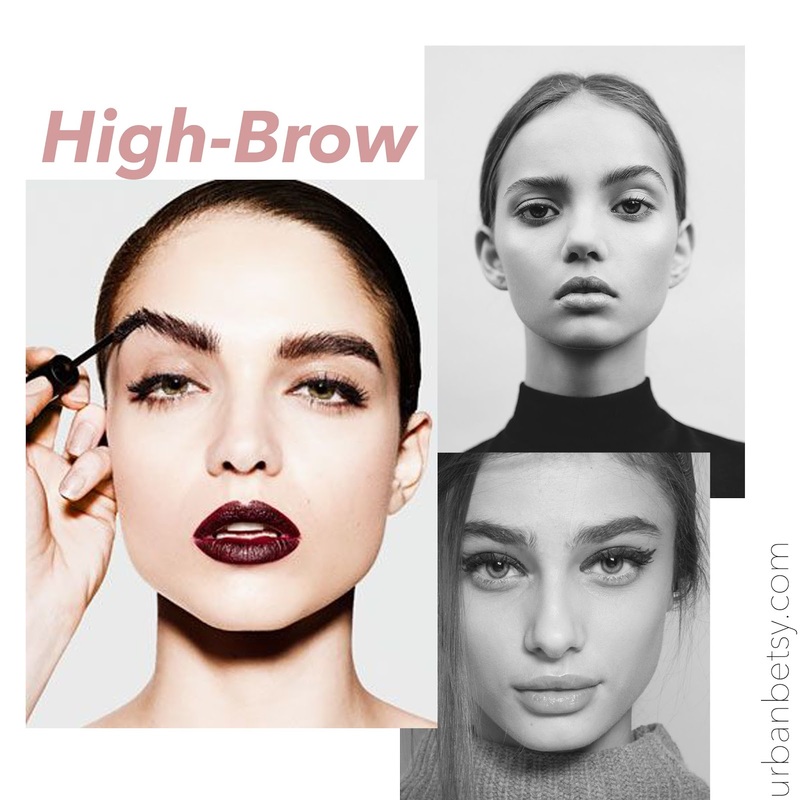 Doing your brows is the most important make up step because it creates a frame. Here are some products to get the perfect natural brow, not that Instagram brow. You know what I'm talking about when I say Instagram brow. Your eyebrows should not have any 90 degree angles. It should be nicely groomed and look somewhat human like. 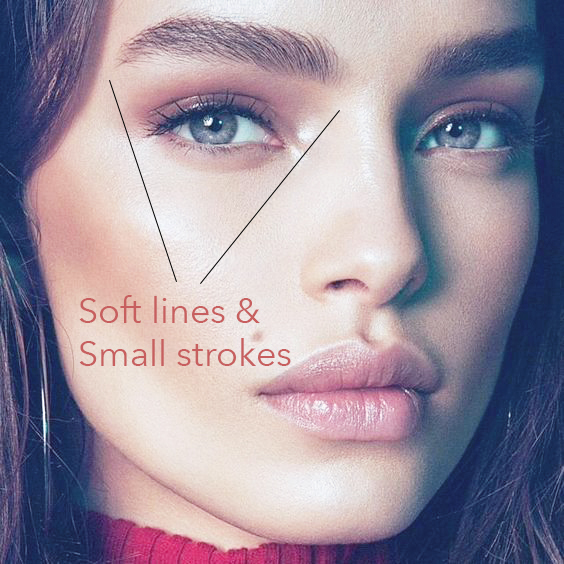 While it's nice to have clean lines, you don't want your brows to look drawn on. Unless that's the look you're specifically going for and love, then by all means do you, baby girl. As for myself, I love a chic natural filled in brow. 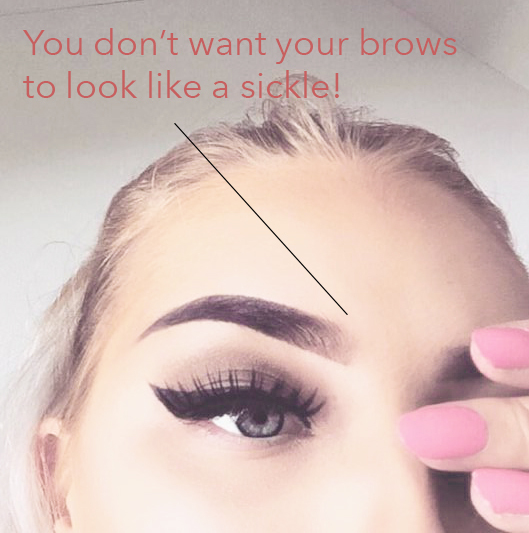 And like myself, if you weren't blessed with gorgeous bushman brows that's so in right now, lucky for us we've got plenty of options from the beauty department. I pretty much have non-existent brows (every strand literally counts). With all the rage on Youtube, I've been applying castor oil every night for the past two weeks. I'm telling you this trick does work, but you need to apply it every single night. Here is the one that I use from Amazon. Always go for the organic one. Every morning, my make up routine always starts with my brows because they take the most time. When I'm in a time crunch, my brows are the only things I do. I first use a tinted gel filler to add some volume. I am currently using the Anastasia Tinted Gel in the darkest shade. Second, I use an angeled brow pencil in a darker color to dot the I's and cross the T's. To achieve a more natural fill, I carefully color them in small, short strokes. And then there you have it. It's that straightforward, well, not really. There's a lot of strategic wrist action going on, and this consumes like 75% of my time getting ready. To maintain the shape, I pluck them myself because I've learned that no one is to trust with my brows! There have always been more instances with my little babies being over-waxed & over -threaded.